Nothing makes us more beautiful, than the belief of being beautiful; at Advance Clinic we give you the belief! The excellence of our skills in presenting our clients and patients with desired beauty of skin, body, hair, and anti-aging makes us most sought after brand. We understand no two persons are alike, so all our services are customized for your dermatology and aesthetic requirements. Our experienced doctors, skilled cosmetic surgeons, expert dermatologist and new age technology are transforming the way you feel yourself. So, why hesitate? Join our mission to be beautiful. Why our clients choose and admire us? “Chase your dream of being beautiful”… Nothing makes us more beautiful, than the belief of being beautiful; at Advance Clinic we give you the belief! 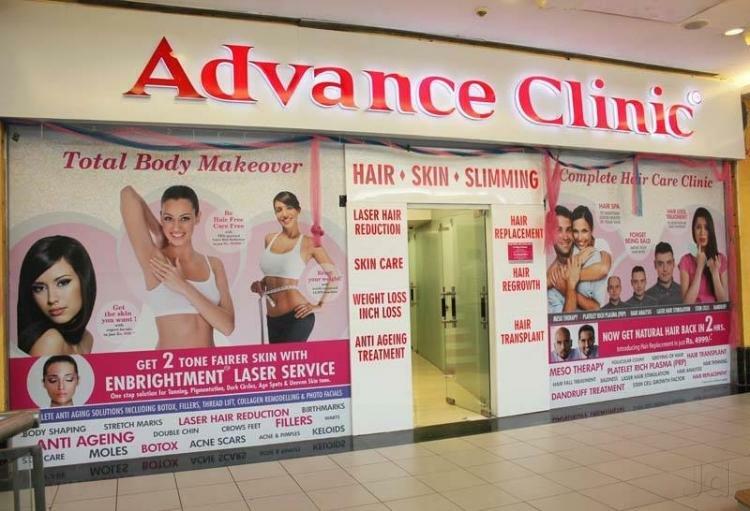 People will stare; Advance Clinic will make it worth their while.